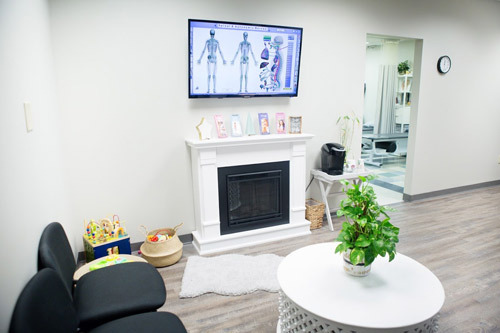 ProWellness Chiropractic and Rehab offers a comfortable environment staffed by our three chiropractic assistants. They’re ready to greet you and make you feel welcome from the moment you step in. 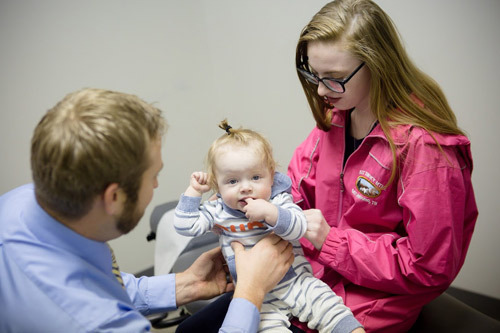 At your first chiropractic appointment, we’ll get you started on filling out paperwork. These forms can also be downloaded from our site and brought in completed. Then, you’ll be brought back to an examination room to have your vital signs taken. Dr. Johnson will come in and introduce himself. 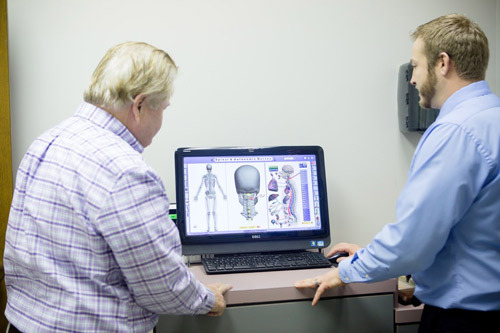 Together, you’ll talk through a consultation so that we can understand what’s brought you in. Next, we’ll perform a thorough examination. 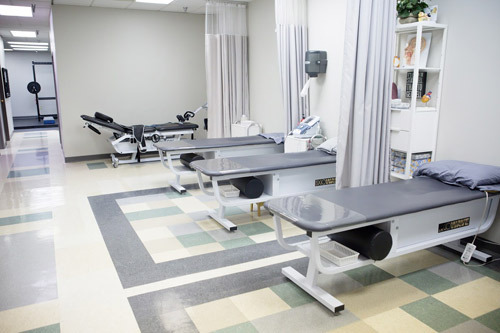 If X-rays or MRIs need to be taken, we can refer you to another facility for them. Whenever possible, we adjust you on the first day. This appointment takes about 45-60 minutes. On your second visit, you’ll get a full report of Dr. Johnson’s findings from your examination. He’ll detail the nature of your problem and what it will take to get better. We’ll also go over your financials. You can plan on being here for about 20-30 minutes. 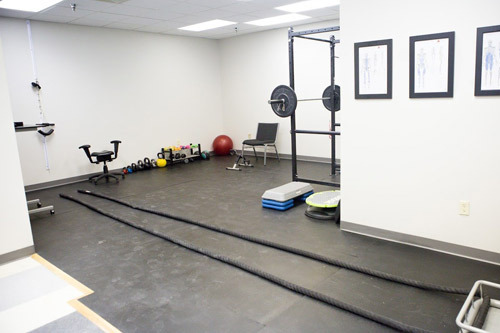 If you book a time to see Jessica for physical therapy only, you’ll go through a similar process. There will be paperwork to fill out, followed by a physical therapy examination. When possible, you’ll receive treatment on the first day. 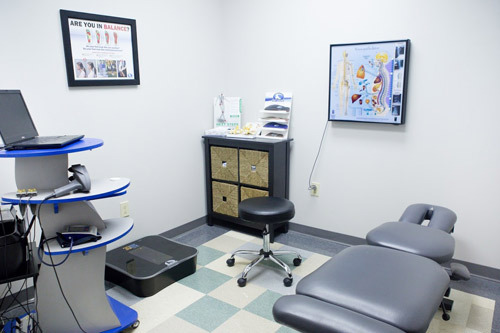 Your initial appointment takes about an hour. 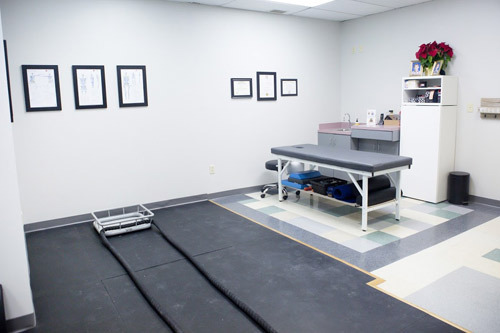 You can read more about physical therapy sessions here. Start on the road to recovering your health. Book your time with our experienced, helpful team today!